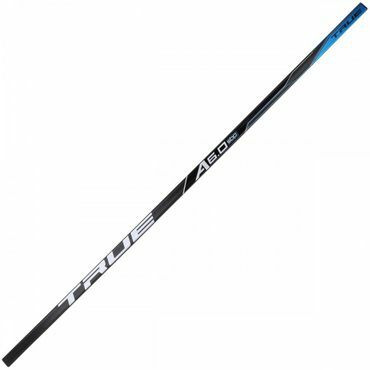 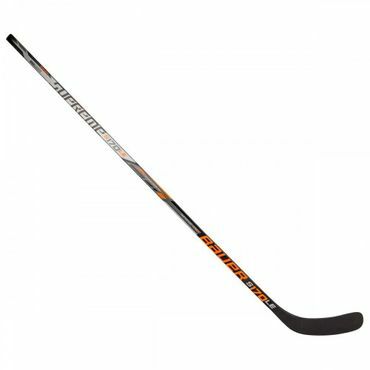 The Bauer X800R Inline Hockey Pants is a durable Roller Hockey Pants and besides that really light. 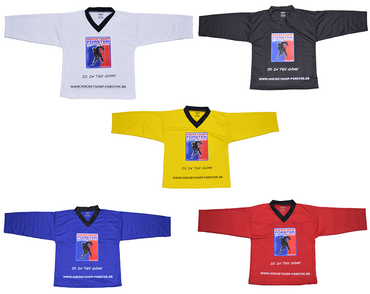 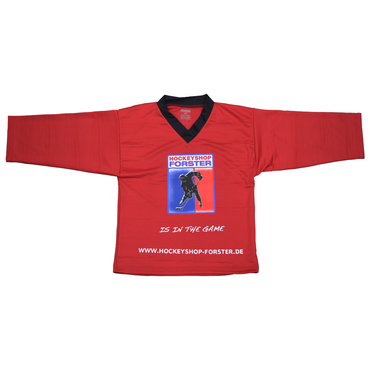 The Fit is a mainstream fit which means that it has a normal regular cut (no compression). 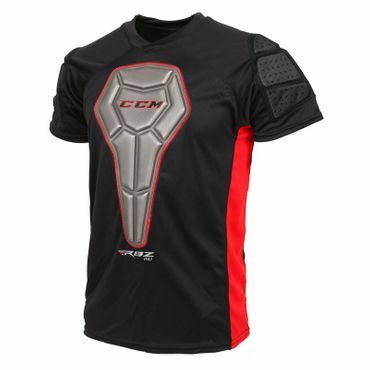 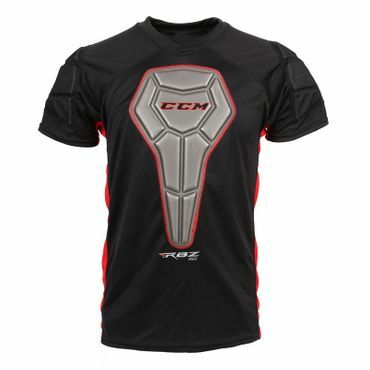 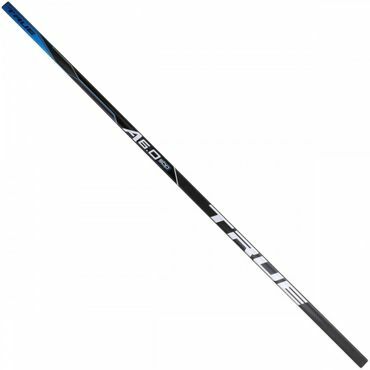 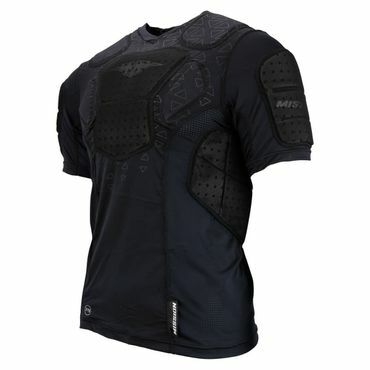 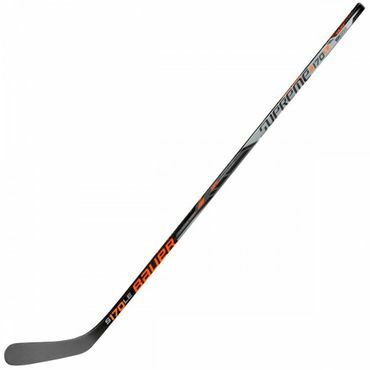 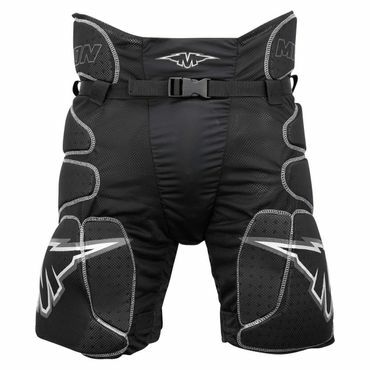 The adjustable Belt makes sure that the Bauer X800R Inline Hockey Pants gives you a great fit. 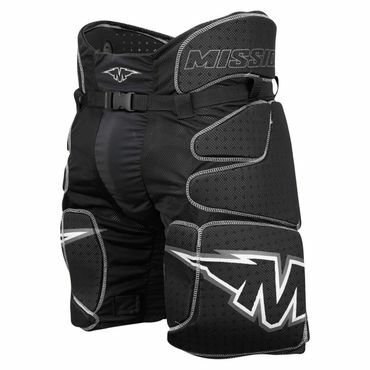 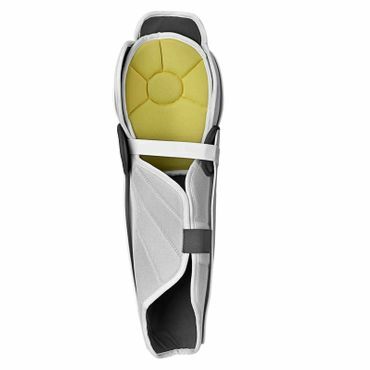 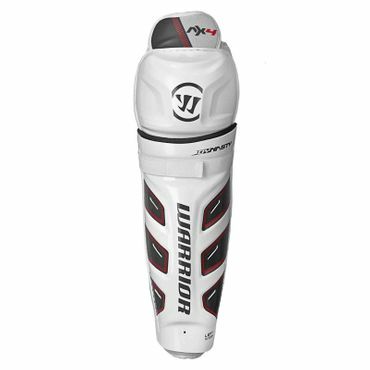 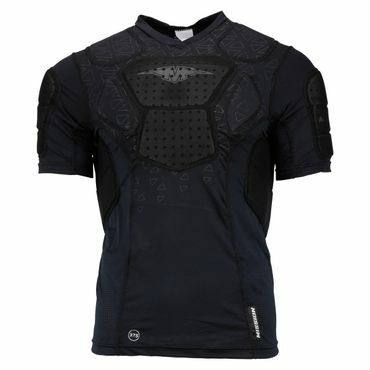 The Knee panels are abrasion resistant and flexible which is good for more movement freedom. 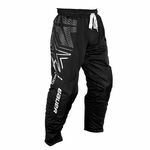 The Bauer X800R Inline Hockey Pants is definately a Pants which is made for every type of Inline Hockey Player. The fact is that the Bauer X800R Roller Hockey Pants has stretch zones which are really flexible and also is really light. 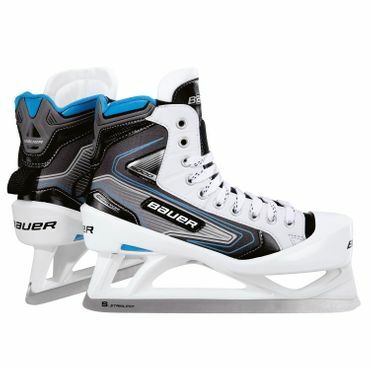 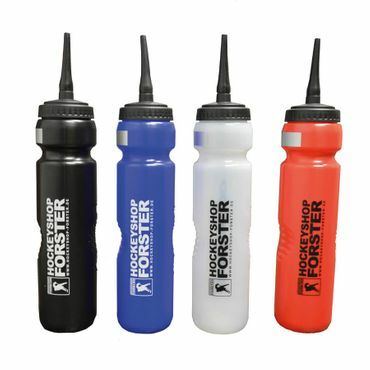 These two things are really important for every Inline Hockey Player who wants to compete in a higher level.